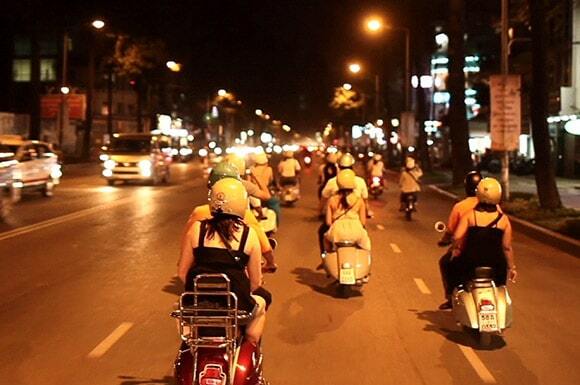 Departure: 5h30pm or earlier or later to suite. 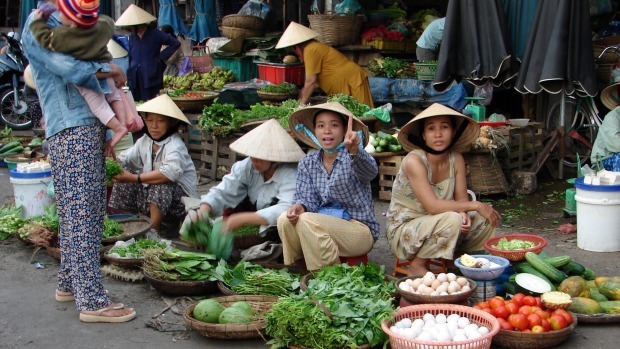 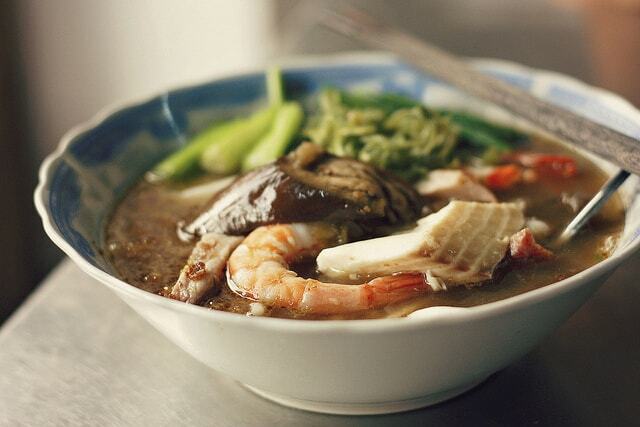 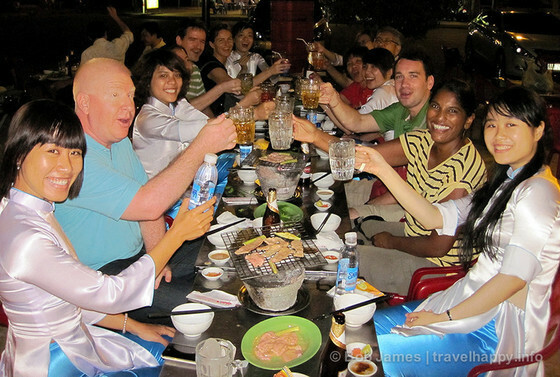 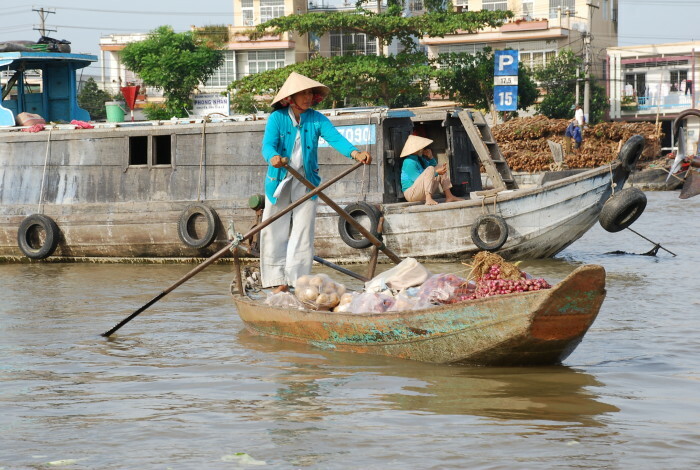 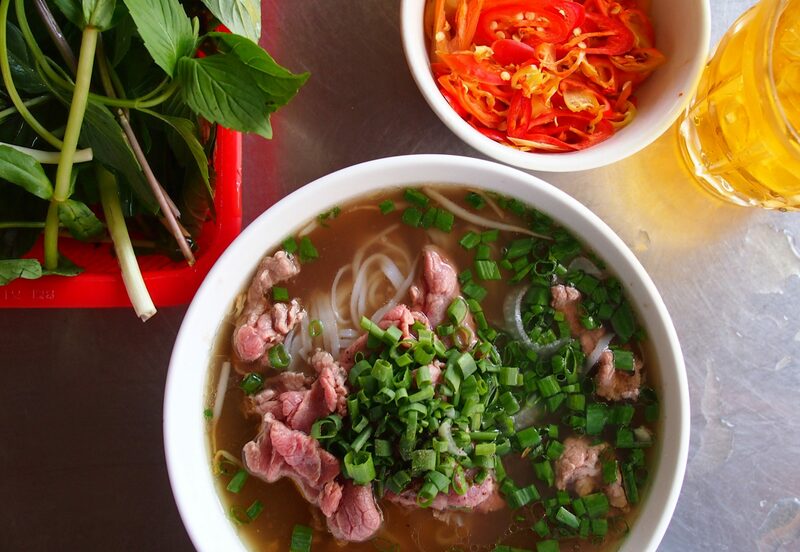 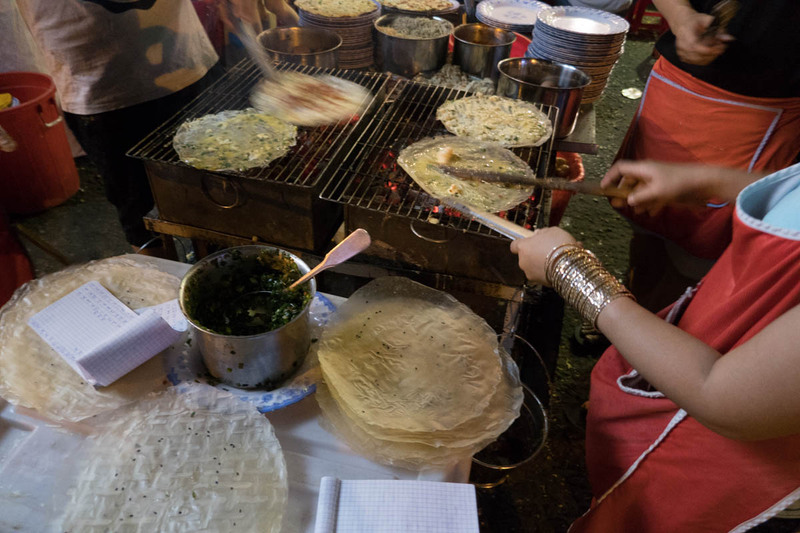 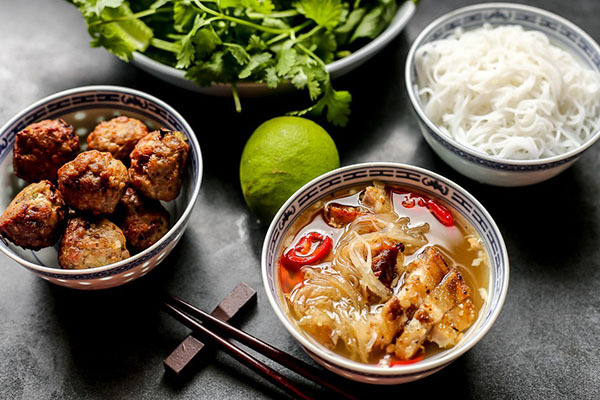 Sample authentic Vietnamese food in Ho Chi Minh City then come and join us on our foodie tour. 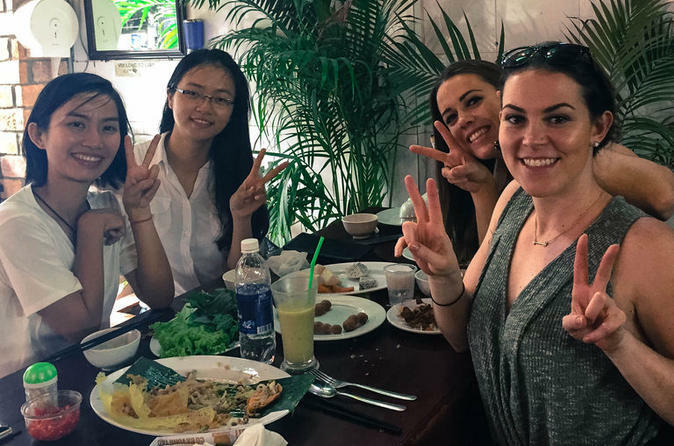 We will take you to many favorite local eateries inside Ho Chi Minh City that you yourself will never know and think of trying.